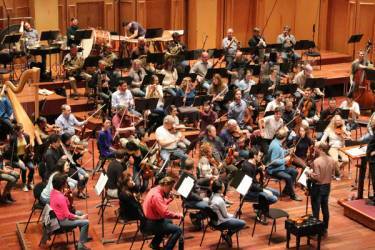 Earlier this month, dozens of donors joined Jewish Community Foundation staff at Copley Symphony Hall for a special opportunity to observe Maestro Edo de Waart, Principal Guest Conductor Designate, conduct a dress rehearsal for that evening’s concert, Mahler 4. We enjoyed a wonderful brunch and reception, and heard from Edo as well as Todd Schultz and Martha Gilmer, San Diego Symphony CEO, who shared highlights of upcoming concerts, details about the successful “Partner with a Player” program, and the importance of philanthropy to the Symphony Orchestra and other civic arts endeavors. Donors joined us to hear fascinating stories of Jewish rescue operations and risky Aliyah missions from Arielle Di-Porto of The Jewish Agency for Israel. 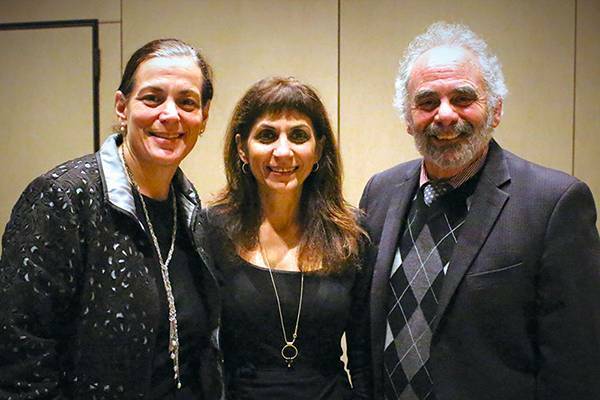 The discussion took place at Beth Israel of San Diego and was moderated by Rabbi Michael Berk. Today, Arielle lends her expertise and well-honed skills to effectively manage critical, often clandestine Aliyah missions throughout much of the Jewish world. In March of 2016, Arielle was responsible for the “From the Ends of Yemen” operation, which secretly brought 50 Yemenite Jews to Israel. No one questions the life-saving ability of organ donation. 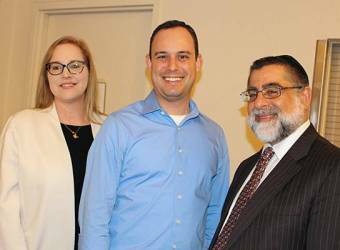 Those in attendance at JCF’s panel discussion event held at Congregation Beth Israel had the opportunity to hear from, and ask questions of, experts related to the science and halacha of organ donations as well as its implications pertaining to different denominations of Judaism. Some common misperceptions about whether or not Judaism allows for organ donation and the questions around its implications were dispelled, while at the same time the choice to be an organ donor remains a very personal one. Everyone agreed that this is a subject that should be, and Needs to be discussed more openly both within families as well as across the community in general to continue to raise awareness and to ensure one’s wishes are known by their loved ones. Should Jews Be Organ Donors? JScreen is focused on getting every young adult tested for genetic diseases to assist them in healthy family planning. 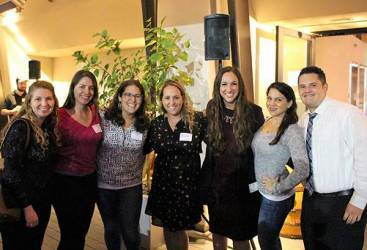 JCF, in cooperation with NextGen of the Jewish Federation of San Diego County and Chai of Congregation Beth El, collaborated to host a happy hour event at San Diego’s own Cutwater Spirits. Nearly 30 young-adult attendees were able to sample several of Cutwater’s ready-to-enjoy beverages while hearing directly from JScreen on the importance of genetic testing to detect any one (of over 100) genetically-based diseases. The testing itself is a simple process, and the knowledge one receives from the results, is invaluable. Any person looking to start a family, should be tested. More information about the test and the organization can be found online at: JScreen.org. This is another example of how JCF connects the community to the causes and organizations that they care about. 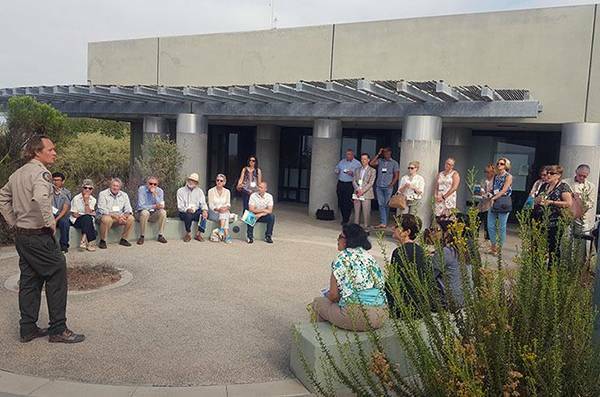 Recently our donors visited the Richard J. Donovan Correctional Facility to see first-hand the impact of Tender Loving Canine’s POOCH program, rehabilitating the lives of the incarcerated, while simultaneously training service dogs to provide for wounded warriors and children with autism. The donors were given the opportunity to witness the inmates working side-by-side with one another training their dogs. You could see the pride on their faces as they worked with their animals and shared their personal stories of transformation. 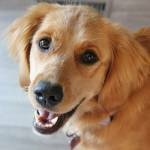 There is no doubt that without ever saying a word, these dogs teach their trainers as much as the trainers teach them. 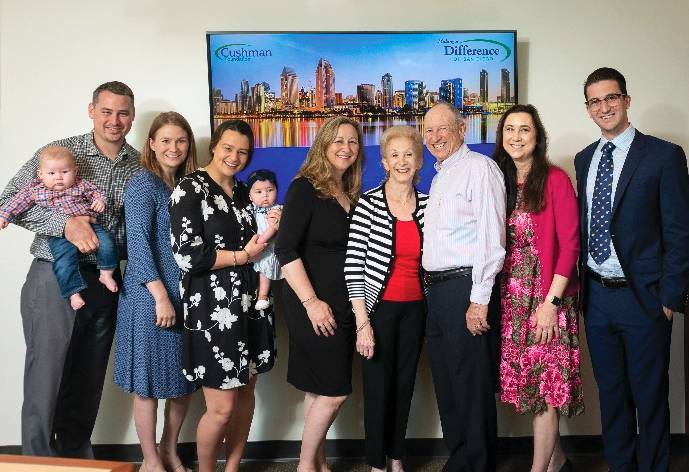 Families from across San Diego’s Jewish community gathered together to hear from multiple generations of the Cushman family, as they shared their experiences of joining together to make an impact in San Diego. 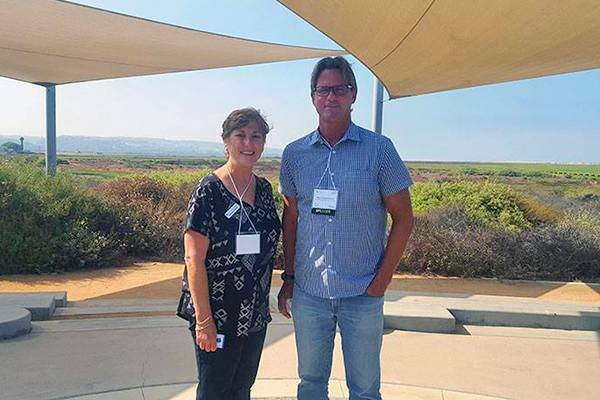 Earlier this year the Jewish Community Foundation helped support the Cushman’s effort to grant over $1 million to organizations throughout San Diego looking to make an impact. Their story of coming together, sharing ownership, and collaborating with each other as they took on this major grant initiative, was truly inspiring. It was clear that everyone in the family, not only was involved in the process, but also wanted to be active participants. We hope this is just the start of an ongoing dialog on how families can engage members from across generations to carry on in the spirit of Tikkun Olam — repairing the world. 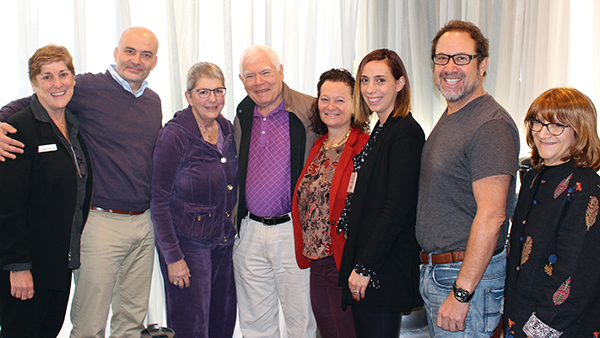 A group of Jewish Community Foundation donors participated in an intimate educational breakfast with Gideon Herscher and Lela Sadikario from the American Jewish Joint Distribution Committee (JDC). 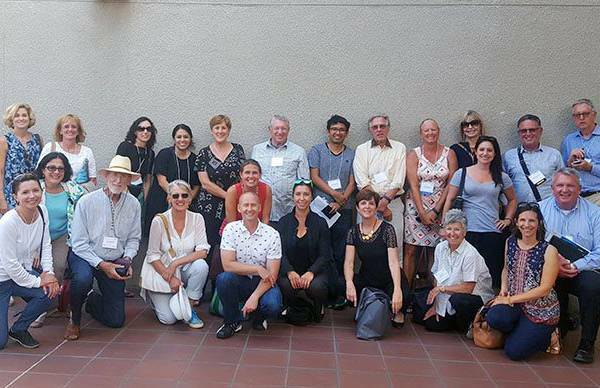 JDC supports vulnerable communities around the world, and Gideon provided updates on their work in the former Soviet Union, Europe, and Venezuela. 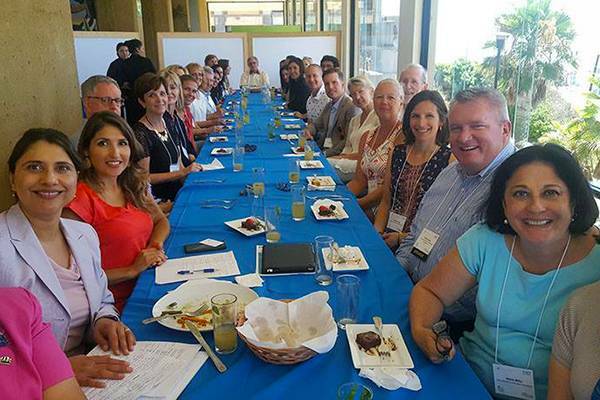 Foundation donors and staff meeting with leaders from the JDC. There are 110,000 elderly Jews across the former Soviet Union, many living in deplorable conditions, JDC supports them with food, medicine, coal, and gas for warmth. 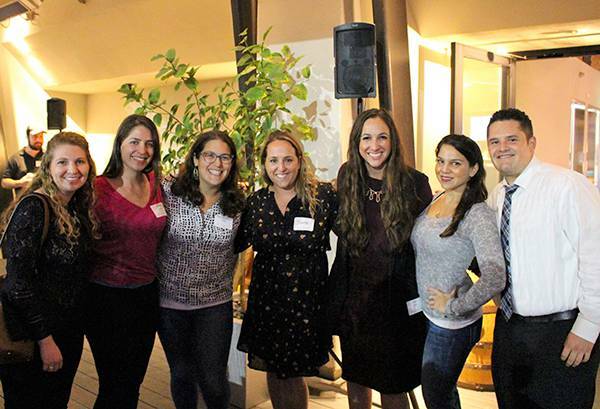 At the same time, there has been a Jewish revival among the younger generations, with passionate youth creating an organization called Active Jewish Teens that emphasizes tikkun olam in their own communities and works to build Jewish connections across Europe. Though there has been a rise in nationalism throughout the region Lela reported that the Jewish community in Europe is more unified than ever before, and has stood strong together after Paris and other attacks. Additionally, and with immense sensitivity and caution in Venezuela, the JDC remain vigilant and are continuously looking for ways to support the Jewish community who are almost entirely dependent upon outside assistance for survival. 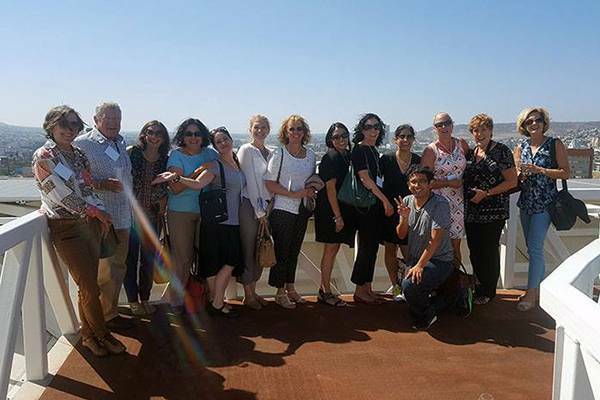 In September 2016, the Foundation joined with the San Diego Grantmakers to host our fundholders for “Experience Your Border: A Learning Tour of Cross-Border Issues in the Tijuana-San Diego Region”. 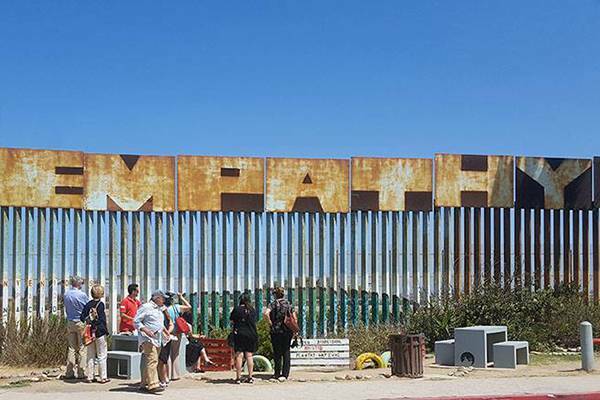 During this full-day excursion the group learned about cross-border air and water quality issues and heard directly from the bi-national practitioners, who are working to address them. 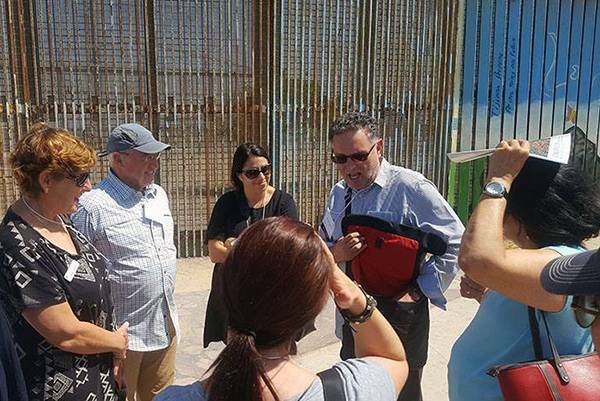 Guest speakers from U.S. and Mexican civil society organizations, their private sector partners, and the U.S. Consulate in Tijuana discussed how innovative partnerships have influenced the U.S./Mexico relationship on these issues. 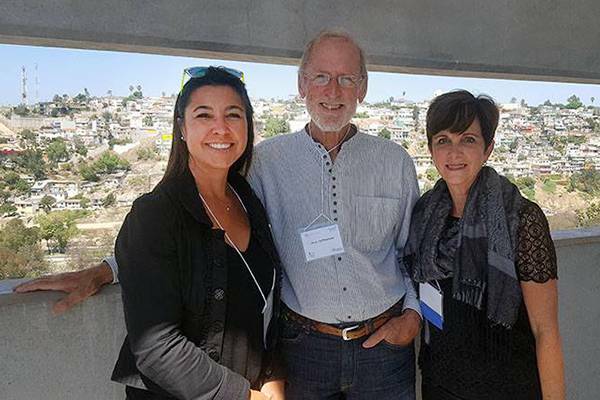 The group also got to experience some of Tijuana’s diverse cuisine with a wonderful lunch prepared by the students at the Colegio de la Frontera Norte, and during a happy hour debrief with local craft beers and wines. 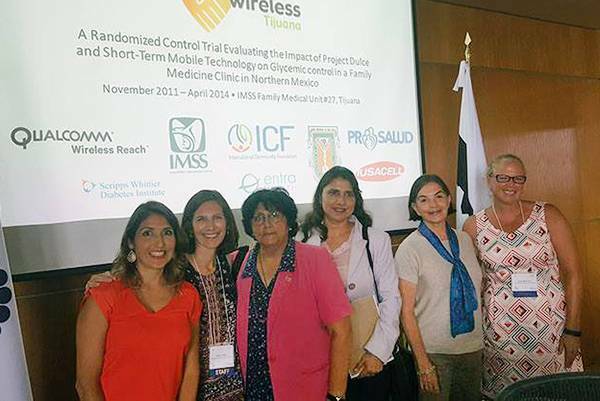 Missed this trip and interested in other education opportunities like this? Let us know what programs would help you enhance your philanthropy.